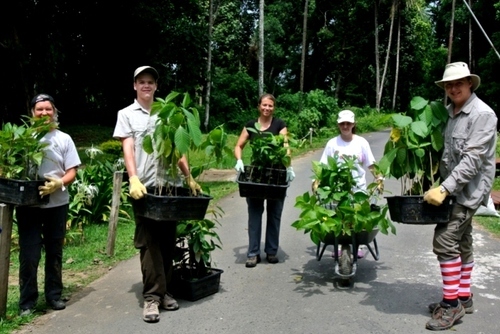 Volunteer at an award-winning Orangutan Volunteer Centre in beautiful Borneo. This multi-award-winning orangutan project, based in the world-renowned Matang Wildlife Centre, focuses on the conservation and protection of Borneo's most fascinating and enchanting species: the orangutan. 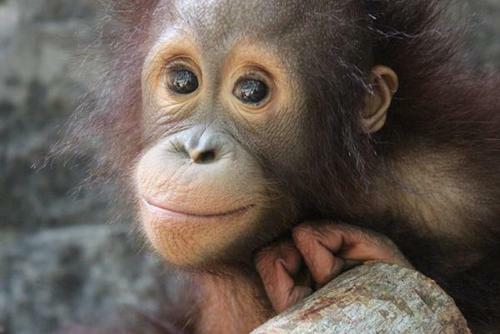 Due to mass deforestation, mining and forest fires, the habitat of the area's orangutans is depleting and under constant threat. As a consequence, the species is increasingly endangered. The Matang Wildlife Centre is a refuge for orangutans which have been left injured or orphaned, usually as a direct result of these threats. 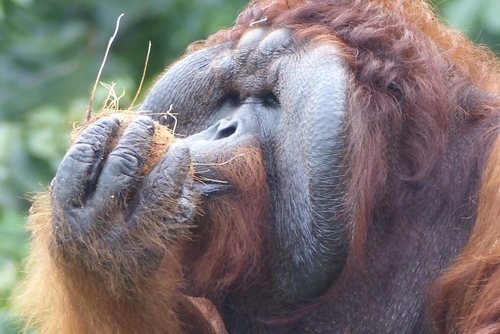 Taking part in this orangutan volunteer project allows volunteers to actively participate in the efforts of impressive wildlife centre, helping to improve the lives of the orangutans and work towards their future protection. You will arrive into Kuching Airport in Sarawak, Malaysian Borneo, and be met at arrivals by a member of the team. You will then transfer to Basaga Guest House in Kuching where in the evening you will enjoy a welcome dinner and orientation with the project facilitator from the orangutan project and your fellow volunteers. 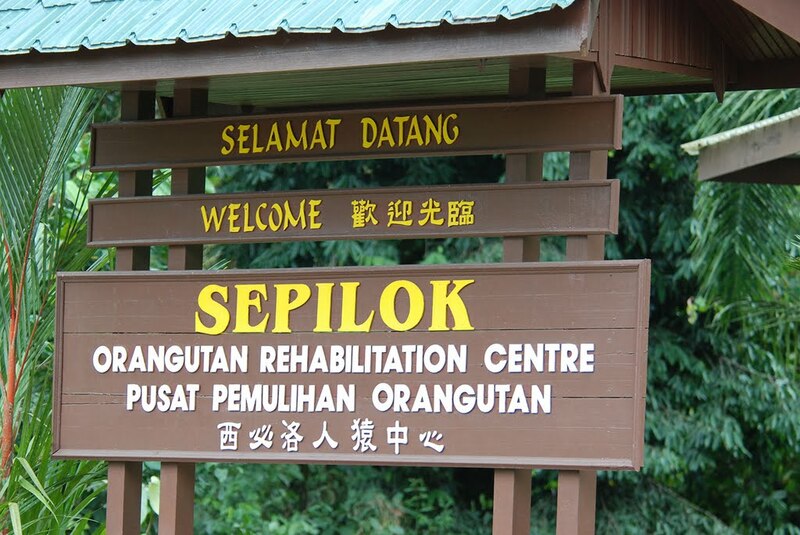 After breakfast, you and the rest of your group will take a private transfer to the Matang Wildlife Centre. Here, you will meet the project staff and take a full tour of the centre. You will now get stuck in with the project and take part in a variety of activities. 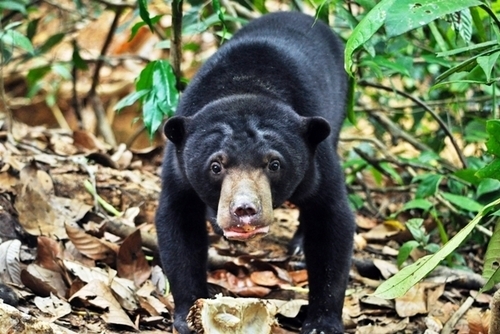 These will include working with all of the animals at the centre, predominantly the orangutans and sun bears. This will be your last day at the project so after a final morning of activities you will pack up and transfer back to the Basaga Guesthouse for a farewell dinner alongside the project staff and your fellow volunteers. 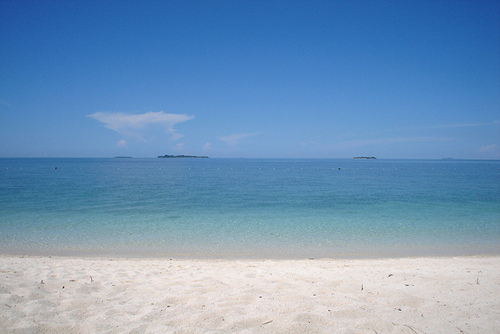 Depending on your departure flight time, you may have time for a lie in or even to see Kuching one last time before you take a private transfer to the airport for your return flight home, or to continue your independent travel plans. On this project, you will get the chance to take part in a wide variety of exciting activities. Below are examples of some of those included in this project. Enrichment: A major part of this project is creating enrichment. 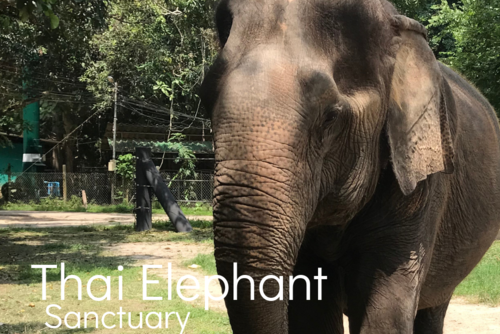 This activity aims to promote natural behaviours in the animals, and will enhance their potential for rehabilitation and release in addition to improving their quality of life while at the centre. Husbandry: Another big part of the work on this project is husbandry for the orangutans, sun bears, macaques, binturongs and other species. This will include providing food for the animals and cleaning their cages and enclosures. Maintenance and Construction: Maintenance and construction are on-going tasks at the centre, and always require volunteers to help out. 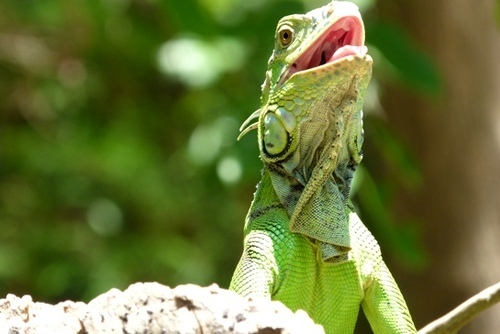 Past volunteers have been involved with the building of aviaries, gibbon cages, feeding platforms in the forest, boardwalks around the park and ranger stations in the national park. Organic Farming: Over the past few years, volunteers have helped create an organic farm to grow food for the animals at the centre to enable it to become a more sustainable institution.This may not be a guaranteed part of your itinerary, but is a helpful task when available. Additional Activities: During your free time, you may wish to take part in other activities such as visiting a long-house, meeting the Iban tribes, visiting nearby markets and so forth. Otherwise, why not simply take the time to relax for a while! 5th and 19th of every month. 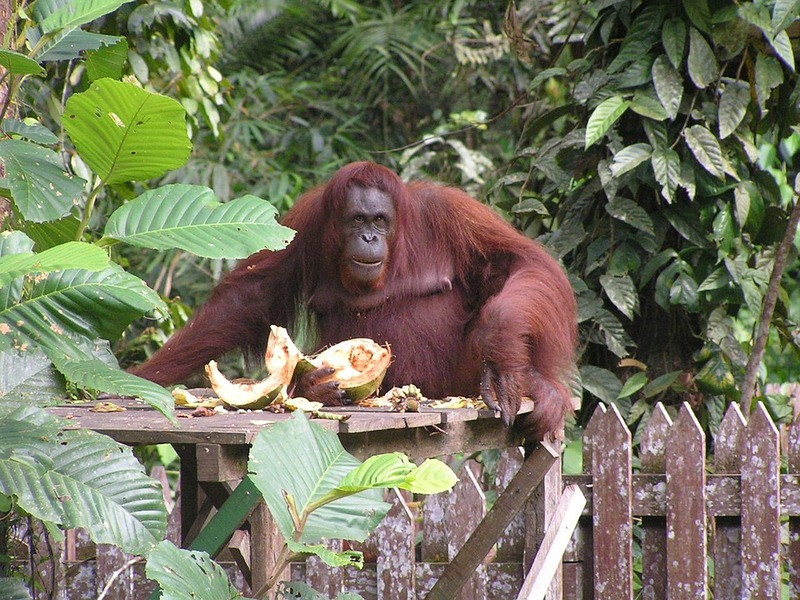 The construction work undertaken on this Borneo Orangutan Sanctuary Project involves physical labour, often in humid conditions, and so requires a moderate level of fitness. The other tasks however, are not particularly physically strenuous, but a fair level of fitness is advised. No specific skills or experience are required, just commitment to the project and its aims, ability to work as a team and an upbeat, positive attitude as an orangutan volunteer. 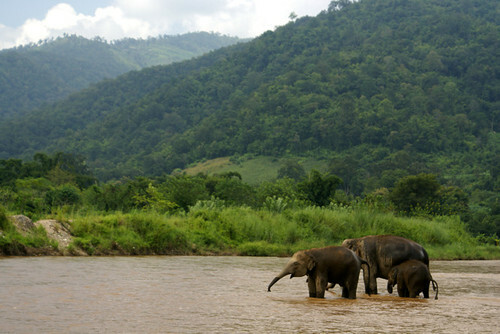 Before I travelled to Borneo it was hard to image what the project would be like and what to expect. I ended up doing something so special working in a team of other staff and volunteers working at the sanctuary and helping orangutans. 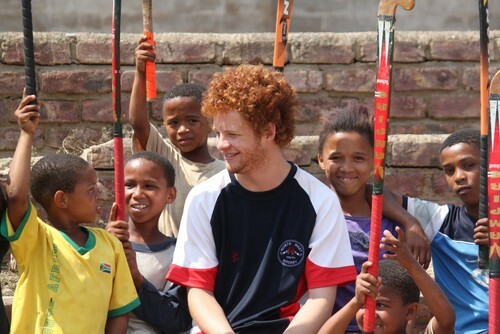 This was one of the most rewarding things I have ever done and I would love to go back and volunteer again in the future. The local volunteer coordinator was amazing and helped to make the whole experience one I will never forget.